This page contains a list of restaurants serving Chinese Yum Cha all over Sydney. Yum Cha is Cantonese for 'Drink Tea'. Traditionally it is morning tea served with a series of dumplings, spring rolls and steamed items. 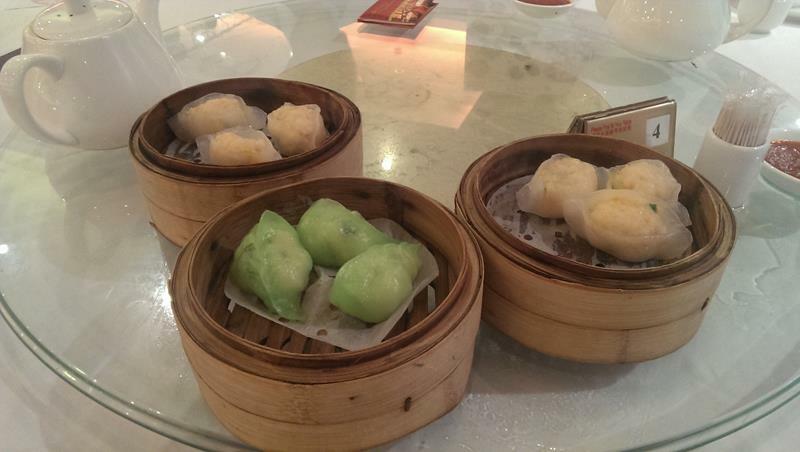 Yum Cha is sometimes referred to as Dim Sum which is the sort of cuisine that is served, small dumpling style dishes. Pier Nine Chinese Seafood Restaurant (1 reviews) 19 Lime Street King Street Wharf Sydney/ Open for lunch and dinner 7 days a week. 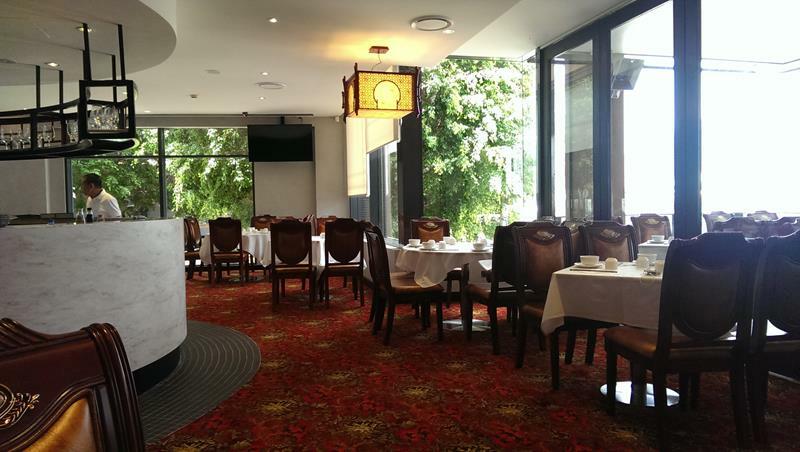 For restaurant reviews for Pier Nine Chinese Yum Cha Restaurant click here. 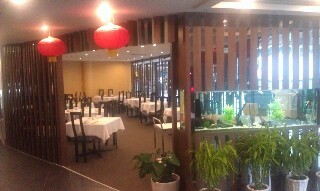 East Coast Restaurant (1 reviews) 421 - 429 Sussex Street Chinatown Sydney Ph: 9212 4198. Open Monday - Friday 10am - 2am. Saturday & Sunday 9am - 2am For restaurant reviews for East Ocean Yum Cha Restaurant click here. 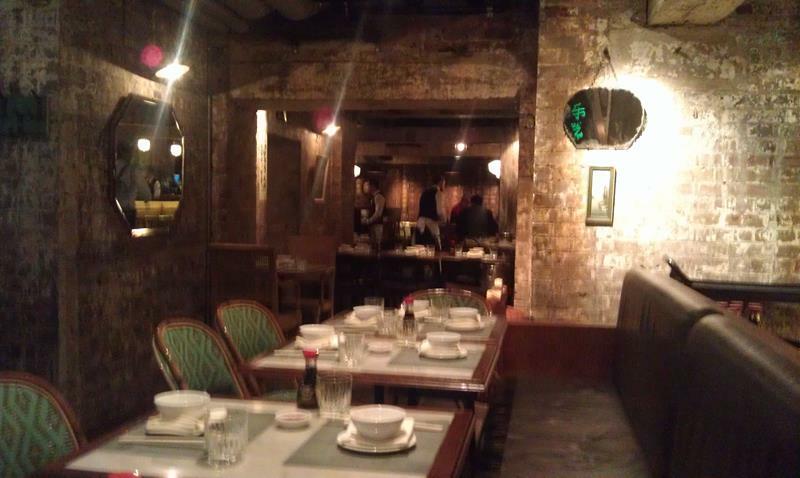 Mr Wong's Chinese Restaurant (1 reviews) 3 Bridge Lane Sydney Ph: 9240 3000. Open for lunch Mon - Sun 12:00pm – 3:00pm Dinner Mon - Wed 5:30pm - 11:00pm, Thurs - Sat 5:30pm - 12:00am, Sun 5:30pm - 10:00pm. Yum Cha Sat - Sun 10:30am - 12:00pm For restaurant reviews for Mr Wong's Chinese Restaurant click here. 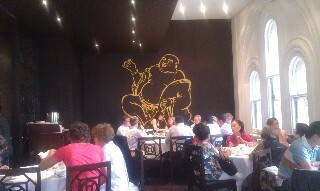 Fat Buddha Chinese Restaurant (2 reviews) Level 2 Queen Victoria Building 455 George Street Sydney Ph: 9264 9558. Open 7 days a week from 10.30am - 10.30pm. Serves Yum Cha and al a carte menu Chinese meals all day long. For restaurant reviews for Fat Buddha Chinese Restaurant click here. 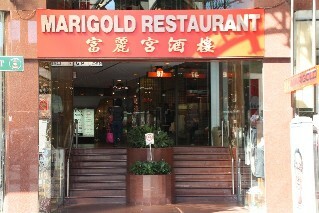 The Marigold Chinese Restaurant (1 review) also does great Yum Cha. The Regal and Marigold are owned by the same people so they have the same high standards. 683 George St Sydney Ph: 9281 3388. Open daily 10am - 3pm and 5pm to midnight. For restaurant reviews for Marigold Restaurant click here. 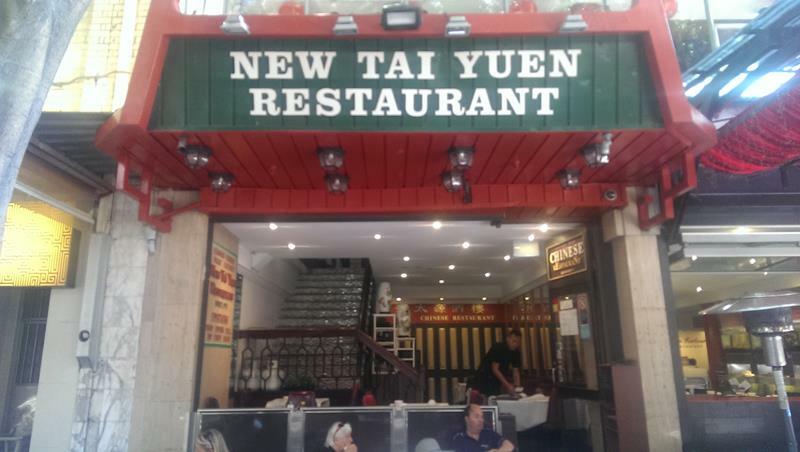 New Tai Yuen Restaurant (1 review) 31 - 37 Dixon Street Sydney Chinatown. Ph: 9212 5244. Serving Yum Cha everyday. Open 7 days a week for lunch and dinner. For restaurant reviews for New Tai Yuen Restaurant click here. 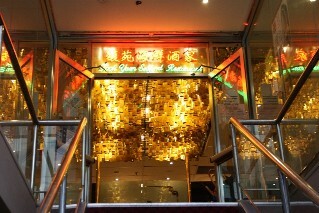 Golden Harbour Restaurant (reviews) 31/33 Dixon Street Sydney. Ph: 9212 5987. 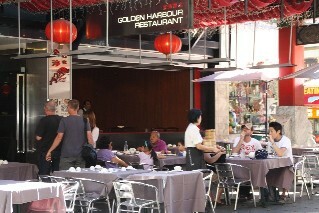 Right in the heart of Chinatown, serves Yum Cha everyday. With indoor dining or alfresco on Dixon Street. Open Mon - Wed and Sun 10am - 4pm and 5.30pm - 11pm. Open Thursday and Friday 10am - 4pm and 5.30pm - 12am. For restaurant reviews for Golden Harbour Restaurant click here. 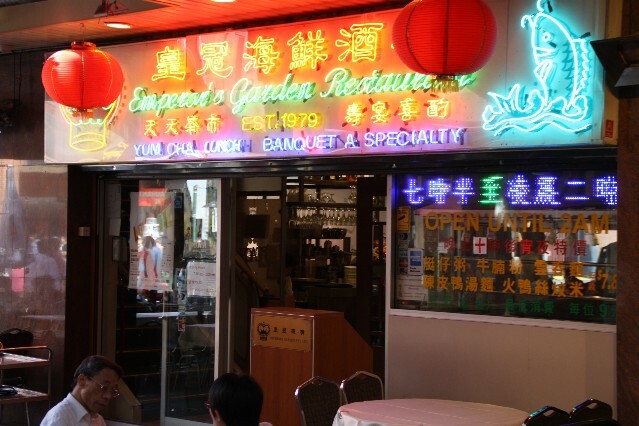 Emperor's Garden Restaurant (reviews) 96 - 100 Hay St Haymarket. Ph: 9211 2135. Open for lunch and dinner 7 days a week. Just at the bottom of Dixon Street next to the Chinese gates. Serves Yum Cha everyday and banquet meals. Next door is Emperor's Garden Cakes and Bakery serving great desserts and their special Emperor's Puffs which are pasties with sweet custard inside. For restaurant reviews for Emperor's Garden Chinese Restaurant click here. Greenwood Chinese Seafood Restaurant (1 review) Shop G8 Greenwood Plaza. 101 Miller St North Sydney. Entrance on Pacific Hwy. Ph: 9956 8368. Serving yum cha 7 days a week from 11am - 3pm and dinner a la carte seafood menu every night. For more photos, details and restaurant reviews for Greenwood Chinese Restaurant click here. 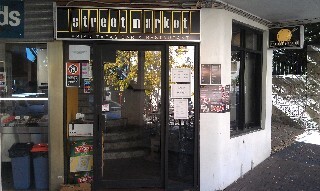 Street Market Asian Tapas Bar and Restaurant (1 review) Shop 3 12 Fitzroy Street Kirribilli Ph: 9922 3111. Serving Yum Cha style lunches and Asian tapas dinner menu. Open for lunch Thurs and Fri 12pm - 3pm and Sat and Sun 11am - 3pm. Open for dinner 7 nights a week from 5.30pm till late. For more photos and restaurant reviews for Street Market Asian Tapas Restaurant click here. 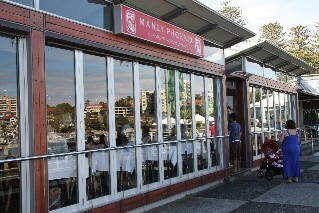 Phoenix Chinese Restaurant (reviews) located right on East Esplanade at Manly Beach. Serving great Yum Cha and a la carte menu for dinner. Shop 22-23 Manly Wharf Manly. Ph: 9977 2988. Serving Yum Cha Mon - Sat 11am - 3pm and Sun 10am - 3pm. Al a carte menu everyday from morning to 11pm. For restaurant reviews for Phoenix Chinese Restaurant click here. Also with another restaurant in Rhodes and Skygarden Pitt St Mall and Castle Towers Castle Hill. Crystal Seafood Restaurant 11 The Boulevard Strathfield. Ph: 9763 7738. Serves Yum Cha daily and a la carte seafood menu for dinner. 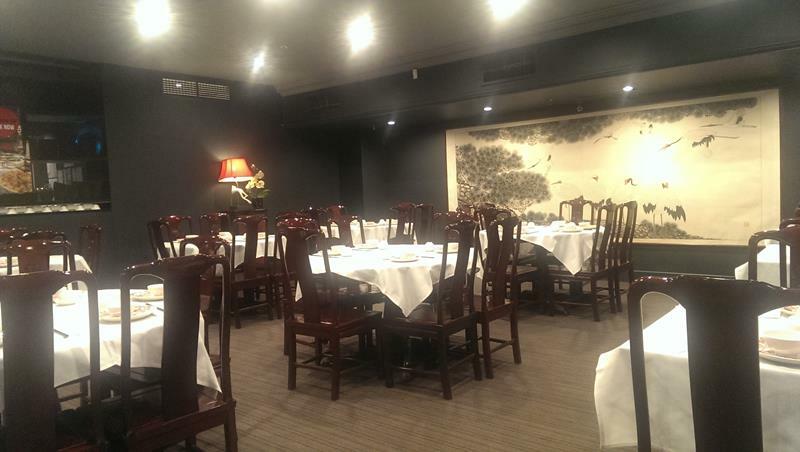 Emperor's Choice Tea House Restaurant (1 review) Basement Level 2 Castlereagh Street Sydney CBD Ph: (02) 9231 5032. Mon- Fri Yum Cha 11.30-3.30pm, Dinner 6-10 pm For more photos and restaurant reviews for Emperor's Choice Tea House Restaurant click here. 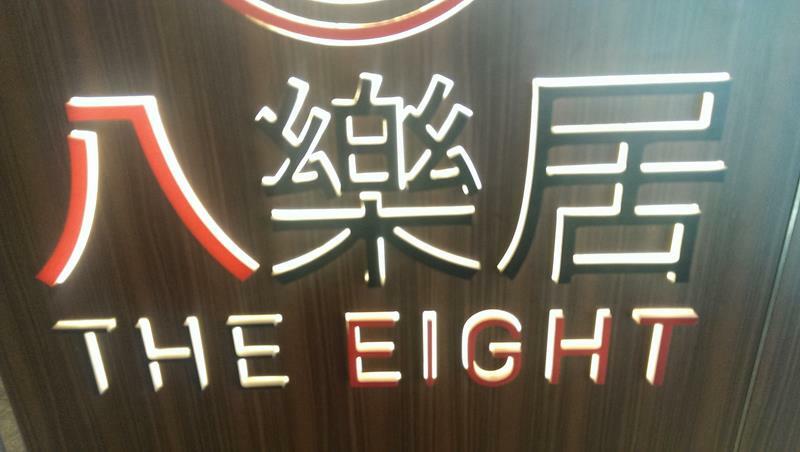 The Eight Modern Chinese Restaurant (1 review) Level 3 Marketcity 9 - 14 Hay Street Chinatown Sydney Ph: (02) 9282 9988. Open 7 days a week for yum cha lunch 11am - 2pm, dinner 5pm - 12am For more photos and restaurant reviews for The Eight Modern Chinese Restaurant click here. 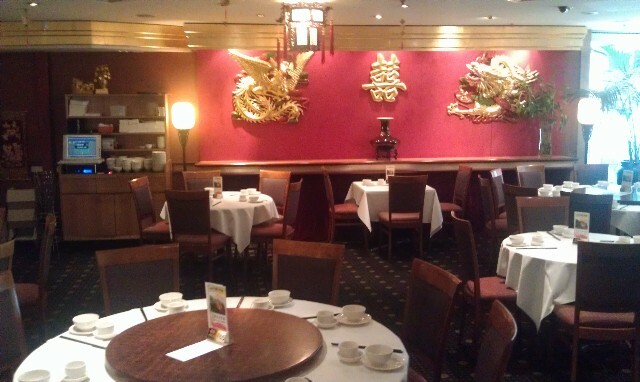 Palace Chinese Restaurant (1 review) 38/133 - 145 Castlereagh Street Sydney Ph: (02) 9283 6288. Serving Yum Cha Monday to Friday 11am - 3pm and Sat - Sun 10.30am - 3pm. Serving dinner 7 nights a week from 5pm till late. For more photos and restaurant reviews for The Palace Chinese Restaurant click here. Fisherman's Wharf Seafood Restaurant. (1 review) First Floor The Sydney Fish Markets. Pyrmont Ph: 9660 9888. 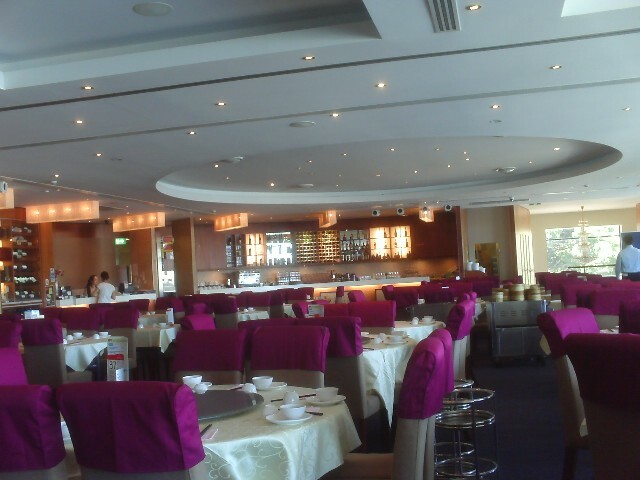 Serves great Yum cha everyday and a la carte seafood menu for dinner. For restaurant reviews of Fisherman's Wharf Chinese Restaurant click here. Zilver Yum Cha Restaurant (1 review) Level 1 477 Pitt St Sydney (Located upstairs in the Shopping Plaza in front of Capitol Square. Ph: 9211 2232. 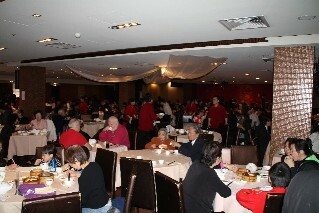 One of the largest Yum Cha restaurants in Sydney. For restaurant reviews for Zilver click here. Parramatta Phoenix Chinese Restaurant (reviews) Shop 4070 Westfield Parramatta 159 - 175 Church Street Parramatta Ph: 9891 3338. Serving Yum Cha 7 days a week at lunch time and al a carte Chinese Cantonese cuisine at dinner time. Open 7 days a week for Yum Cha lunch Mon - Fri 11am - 3pm Sat and Sun 10.30am - 3pm. Dinner 5.30pm - 10pm. 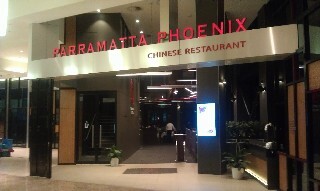 For restaurant reviews for Parramatta Phoenix Chinese Restaurant click here. 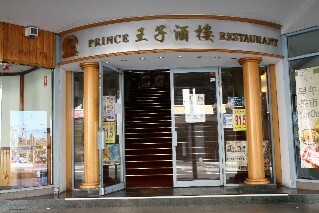 Prince Chinese Restaurant (5 reviews) Located at the southern end of Church St Parramatta. 100 Church St Parramatta. Ph: 9891 5888. Gets busy Saturday and Sunday. For restaurant reviews of Prince Restaurant click here. 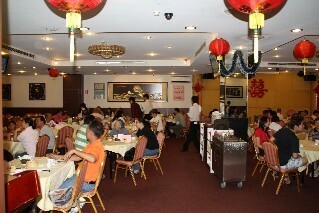 Golden Star Palace Chinese Restaurant (1 review) 24-32 Hughes St Cabramatta Ph: 9725 7282. Serving great, reasonably priced Yum Cha daily until 3pm. 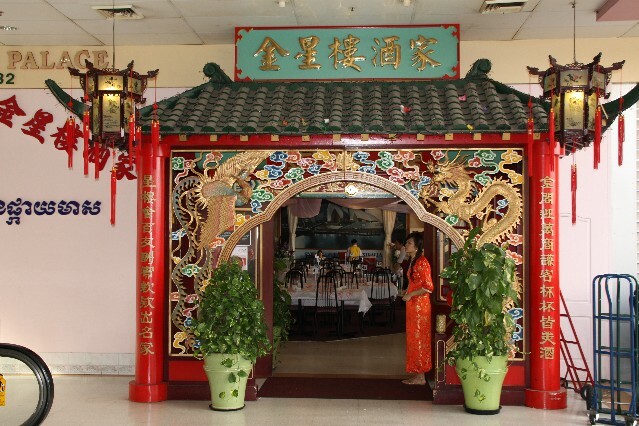 For restaurant reviews for Golden Star Palace Restaurant click here. 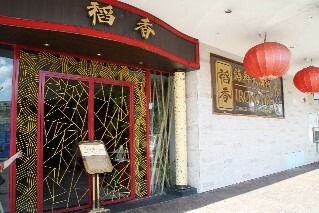 Fook Yuen Chinese Restaurant (reviews) 7 Help St Chatswood serves Yum Cha everyday and specialises in seafood. Ph: 9413 2688. Open Mon - Fri for lunch 10.30am - 3pm and dinner 5.30pm - 11pm. Open Sat and Sun 10am - 3pm and 5.30pm - 11pm. For restaurant reviews for Fook Yuen Chinese Restaurant click here. 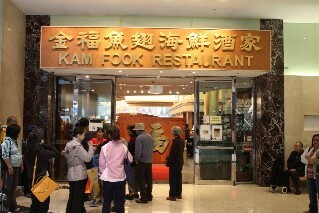 Kam Fook Chinese Restaurant (1 review) serves Yum cha everyday. Located at Shop 600 Level 6 Westfields Shoppingtown 28 Victor St Chatswood. Ph: 9413 9388. Open everyday for Yum Cha from 10am - 3pm and dinner 6pm - 10.30pm. For restaurant reviews for Kam Food Chinese Restaurant click here. Sea Treasure Restaurant 46 Willoughby Rd Crows Nest Ph: 9906 6388. Serving Yum Cha 7 days a week and a la carte menu for dinner. Iron Chef Chinese Seafood Restaurant (reviews) 84 Broomfield St Cabramatta, just opposite Cabramatta train station. Ph: 9723 6228. Open for lunch Mon - Fri 10am - 3pm, Sat & Sun 9am - 3.30pm. Open for dinner Mon - Fri 5.30pm - 10.30pm, Sat & Sun 5.30pm - 11pm. For restaurant reviews for Iron Chef Chinese Restaurant click here. Sunny Seafood Restaurant South Parade Auburn. Right across from the Auburn Train Station. Ph: 9649 1668. Serving Yum Cha everyday from 10am - 3pm. Dinner 5.30pm - 10.30pm every night. Live seafood available in tanks to choose your meal. For restaurant reviews for Sunny Seafood Restaurant click here.